Beautiful full brick home in a highly desirable part of town. 8524 Rolling Oaks features 3 bedrooms with a separate office/study and 3 bathrooms. The open floor plan is perfect for enjoying your family and entertaining your friends. 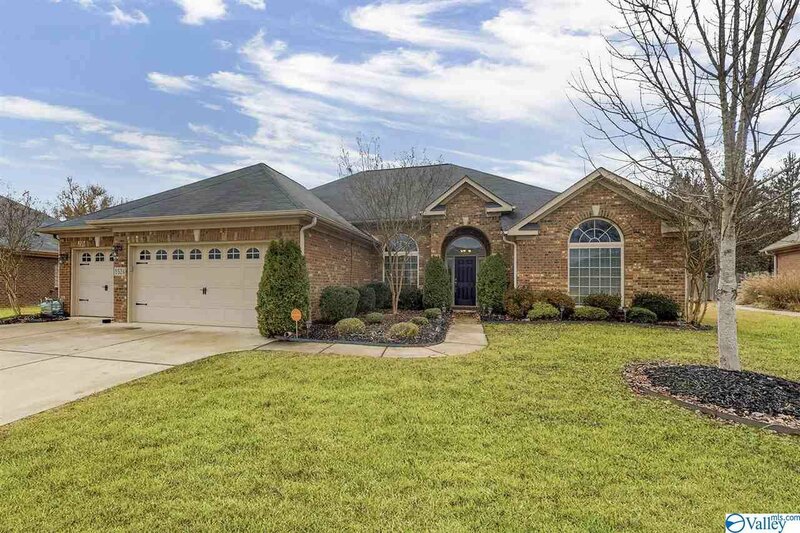 This home offers a good mix of hardwoods and tile throughout along with carpeted bedrooms. You will love the over-sized rooms and all of the natural sunlight the home has. Also, you can enjoy the hot summers grilling under a covered porch while cooling off in your in-ground pool. The neighborhood has it's own amenities as well, which include a club-house, a pool, two parks and a pond with a dock. Listing courtesy of A.H. Sotheby's Int. Realty.